Julie True has painted with a quieter, more intimate palette on her newest release, I Belong to You. 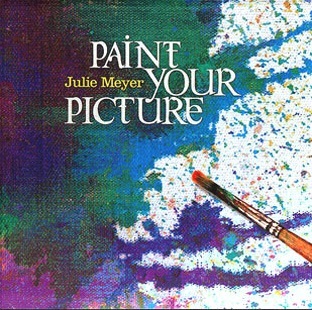 This CD surrounds peacefully delivered worship songs with inspired moments of spontaneous songs and instrumental music. 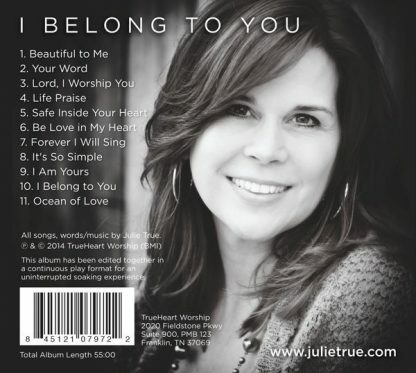 Julie True has painted with a quieter, more intimate palette on her newest release, I Belong to You. 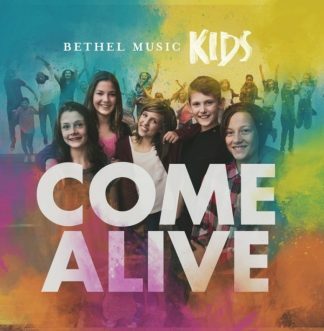 Much like her best-selling 2012 release, Find Rest, I Belong to You surrounds peacefully delivered worship songs with inspired moments of spontaneous songs and instrumental music. Of note is her tranquil yet majestic rendition of her classic worship anthem, “Lord, I Worship You”, as well as a first-ever release of “Be Love in My Heart,” a heart-stirring worship song she’s been singing for decades in live soaking worship times. 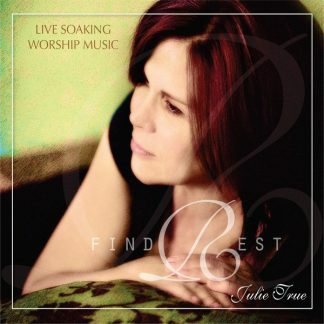 Spontaneous songs like “Safe Inside Your Heart,” “It’s So Simple,” and the title track, “I Belong to You” carry the anointed atmosphere of peace that Julie’s music has become known for, laced with deep spiritual truth and revelation. 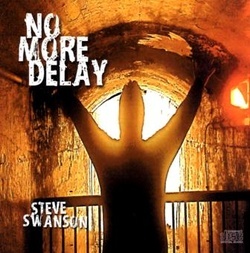 The album begins and ends delicately with two serene instrumentals featuring electric piano, and is tastefully decorated throughout with layers of lush, beautiful synth pads and textures. 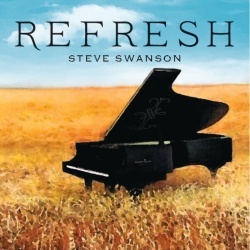 This soft-spoken and reflective album revolves around the themes of belonging to and trusting in Father God, worshiping Him and beholding His beauty, and experiencing His love.